When people think of Croatia as a tourist destination, the stereotypes of sun and sea come immediately to mind. This is of course The Mediterranean as It Once Was, and the allure of the stunning Adriatic coast and its more than 1000 islands affords millions of picture postcard images to perpetuate this stereotype. In recent years, the concept of the Croatian coast as a party destination has taken root, quickly spread through viral videos and word of mouth. 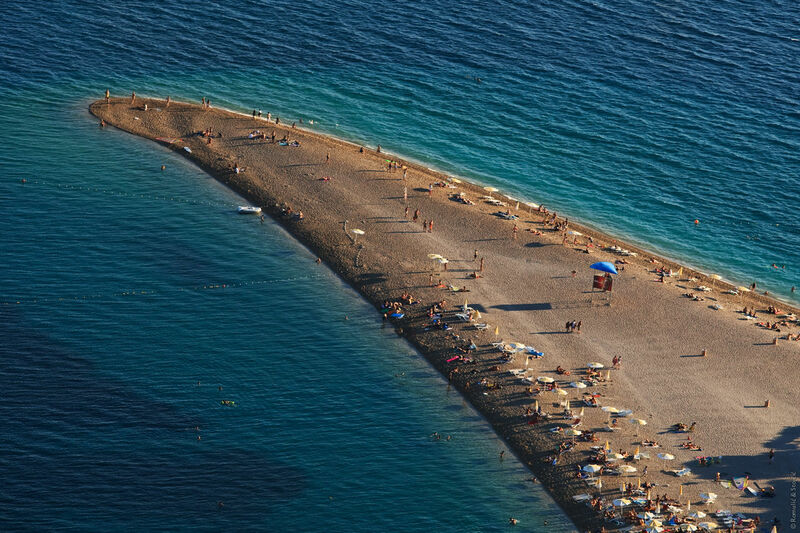 While the beach and party scene are leading the way in Croatia, one of the fastest growing trends in global tourism, so rich in potential in Croatia, is going along largely unnoticed, a tourism sector in which Croatia rivals the world in its rich offer. Adventure tourism has few finer playgrounds than the seas, rivers, mountains and challenging terrain of Croatia, and still the word is not yet getting out. Part of the reason is that the competition of the party and the beach is strong, and local tourist boards prefer to spend their marketing budgets on the summer sun and beach, with activity and adventure tourism way down any list of promotional priorities. It is time to change that. As one of the pioneers of adventure tourism in Croatia, I can honestly say that we have broken through many icebergs to get to where we are today, and this is just another obstacle we have to address, another challenge to overcome in the race to establish Croatia as a premier adventure tourism destination on the global map. 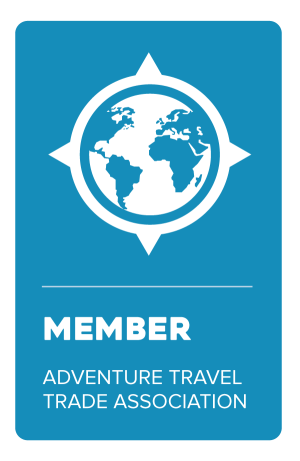 With little official support to spread our message around the world, there is nothing but to rely on our own efforts, efforts which will include shouting as loudly as possible: TRUST US, the highest quality adventure tourism is waiting for you right here in the heart of the Mediterrean, a short flight away from any European capital. And an adventure tourism which can be combined with the finest beaches, sun, gastronomy and nightlife to combine for a perfect Croatian experience. And unlike the beach tourism which is so lauded, we adventure tourists are here 12 months a year, with spectacular shoulder season offers, when visiting Croatia is much more pleasant – both for lesser crowds and lower temperatures. 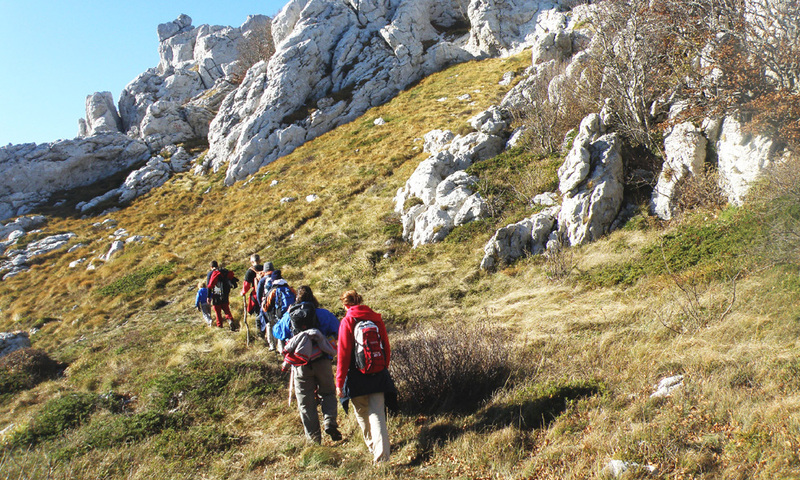 It is time to tell the world why Croatia is such an incredible adventure tourism destination. It is a story to be told through the people, places, adventurers and legends that make Adventure Croatia one of the last truly amazing places in Europe to be properly discovered. Follow the &Adventure blog over the next few weeks and months to get to know a Croatia so far removed from the beach and sea, and one which will set your heart racing with its thrilling secrets. Croatia – the hidden adventure destination of Europe. Let's discover it together! - Story and photo credit to &Adventure Croatia. Contact Jubilee Travel to start planning your Croatia trip!